Not sure what one of our thermofoil designs looks and feels like? Or are you interested in offering our products to your customers? 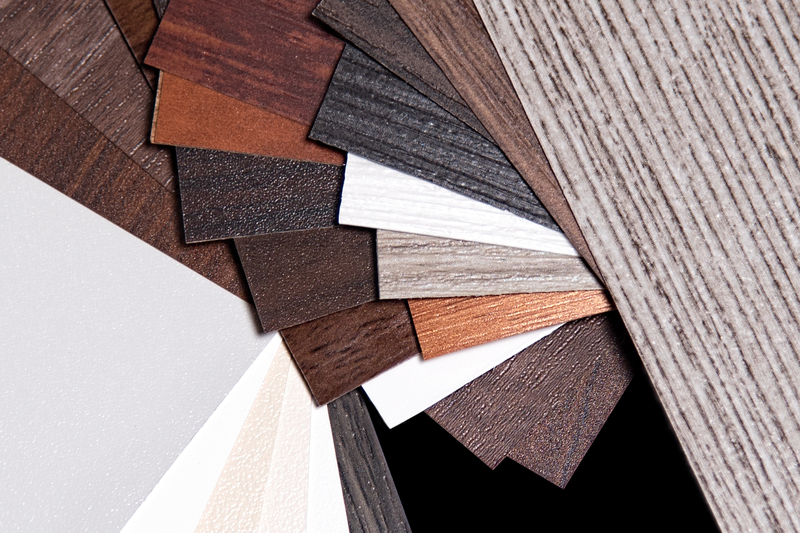 If so, we offer specific samples that will meet your needs. You can order thermofoil design samples individually or you can purchase a Lindsey Doors Sample Ring, which includes a sample of every stock thermofoil design we offer. If you would like to purchase a sample cabinet door or drawer front, please place an order for the route(s) you’d like using the smallest dimensions allowed. Currently, the minimum size cabinet door we offer is 8″x 10″ and the minimum size drawer front we offer is 8″ x 6″. You can also purchase unfinished samples cabinet doors and drawer fronts to see the quality of our routing work before applying thermofoil. If you have any questions, please feel free to contact us as we are always happy to help.